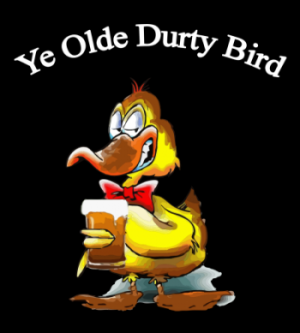 As creators of Ye Olde Durty Bird, rated as one of Downtown Toledo's Best Gastropub Restaurants, we want to welcome all whom pass through our doors. Together we have 30+ years in the hospitality business and our love of food and drink enhances our creativity within these walls. We were born and raised in Toledo and though we have travelled to many fascinating places we are drawn back to our roots. The building was originally built in 1867 as the Grand Hotel and has survived decades including the Great Depression, prohibition as well as the rise and fall of our beloved downtown. 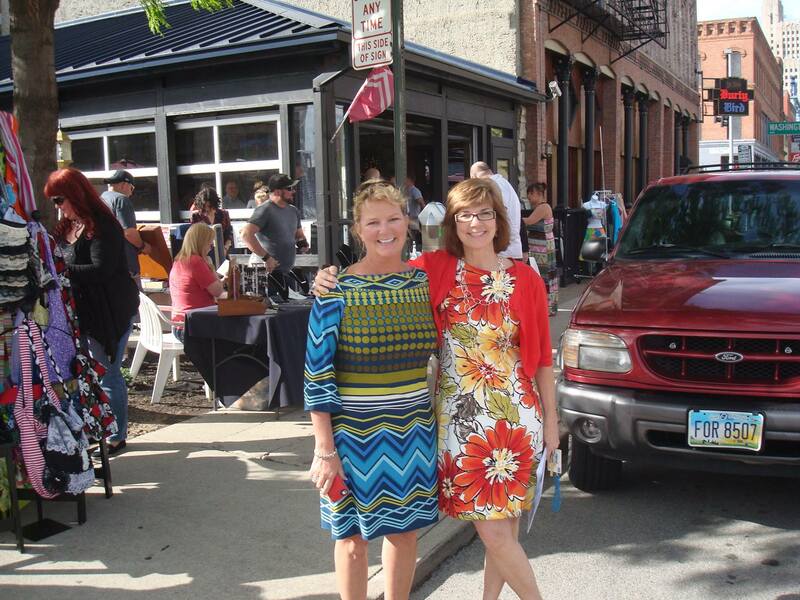 It warms our hearts to see people drawn to our downtown streets once again. We hope you will take time to look around and see for yourself what hidden treasures have been produced right here in Toledo. Yours in food and drink!!! 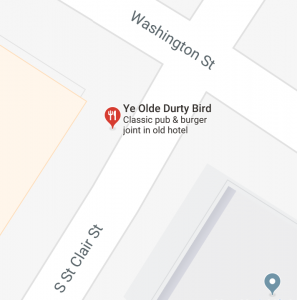 The Ye Olde Durty Bird has been an intricate part of the re-emergence and attraction of downtown Toledo. The “about us/ mission statement” proudly touts its roots, the history of the building, and a welcome to all-comers — and rightly so.